We all need a black, lightweight shoe for Spring and this cute kitten heel from Evaluna is perfect. 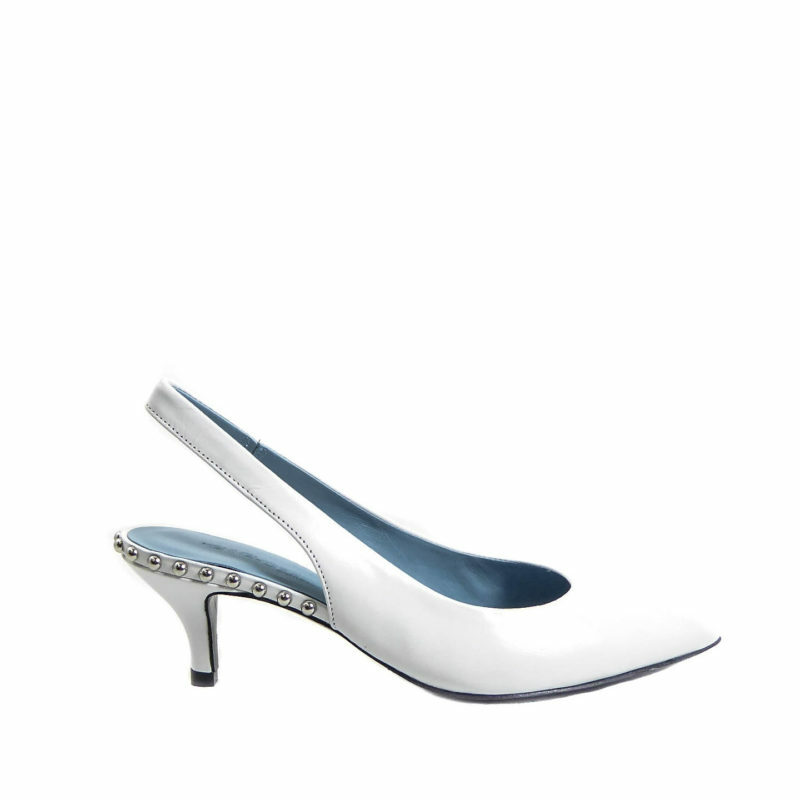 Manufactured from premium suede and featuring a 2 inch patent lacquer heel, pointed toe and adjustable strap fastening by way of a crystal buckle. Looks super with straight leg pants or dresses.